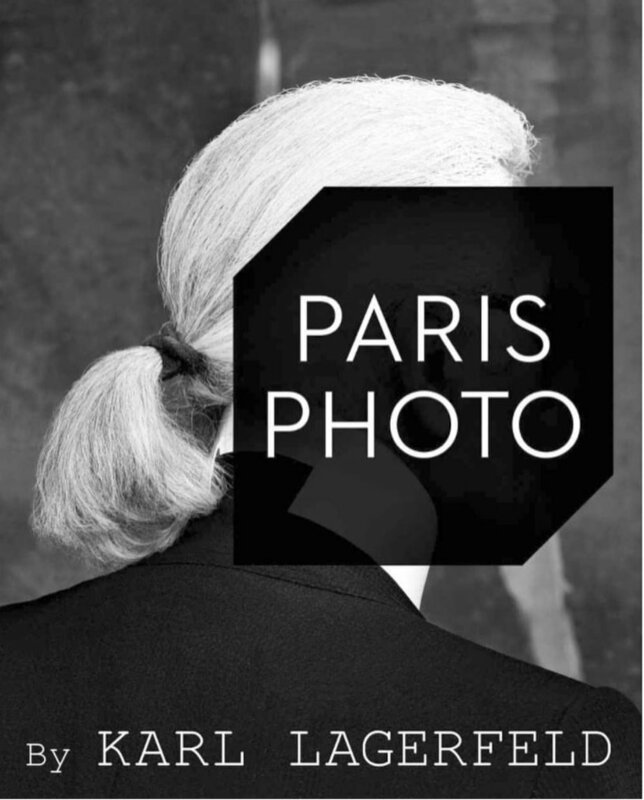 I am looking forward being back to Paris for Paris Photo art fair! It's going to be very special time with a few Highlights like the Bernheimer Gallery booth and a special exhibition of Irving Penn, one of my hero's who definetly influenced my photography big way. Another Highlight is that I was invited by Leica Camera to set up my studio (like I set it up in Africa) and to shoot portraits during Paris Photo of the guests. What an honor! And I am using their high end equipment for that. If you have the chance to come to Paris for that amazing art fair please let me know if you want to meet. Dates are November 8th to 12th.